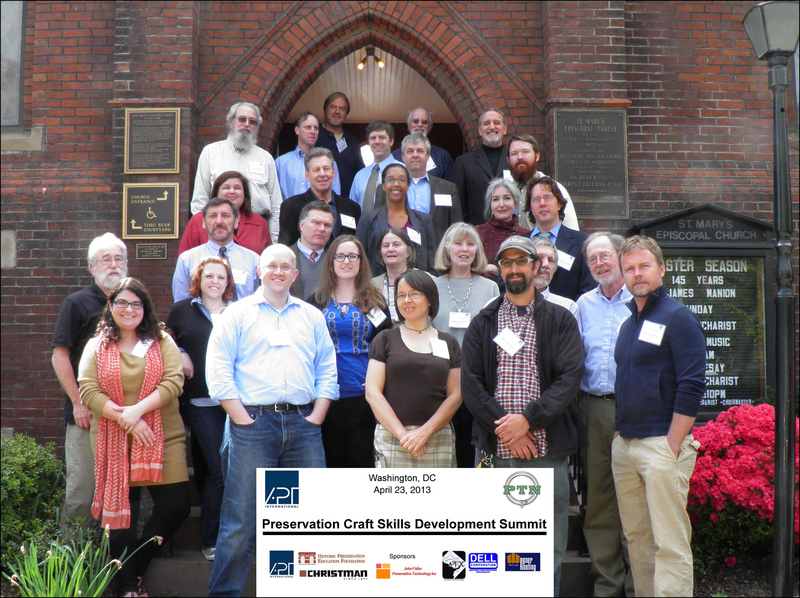 The Historic Preservation Education Foundation (HPEF) is currently accepting proposals for the Fall 2016 round of its Partners in Training program. HPEF established Partners in Training in 2014 to provide training opportunities on technical topics associated with preservation technology. Partners in Training seeks to replicate the success HPEF has enjoyed working with other institutions and organizations in the past. HPEF is inviting educational institutions and nonprofit organizations based in the United States to submit training proposals that address specialized topics associated with the technical aspects of preservation projects. For grant recipients, HPEF’s contribution may include administrative as well as initial financial support. Administrative support can include participation in event planning, registration functions, and, as appropriate, assistance in online or print publication of materials prepared for the project. Initial financial support includes seed money to fund preparatory tasks. Grant recipients will assume all other responsibilities including marketing; coordination of onsite aspects associated with the venue; project budget; and staffing. The deadline for submissions is October 10, 2016. Grant recipients will be announced on/around December 10, 2016. Download the announcement and call for proposals. Additional information can also be found on the HPEF website: www.hpef.us or by writing submissions@hpef.us.